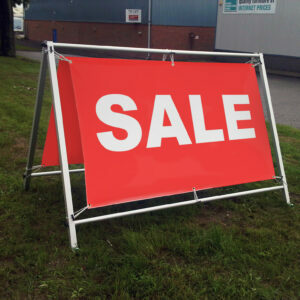 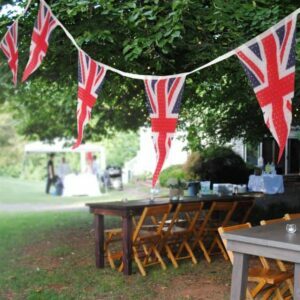 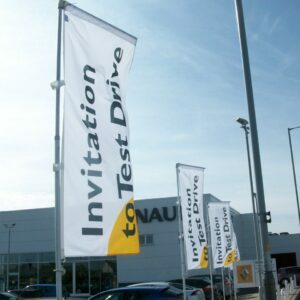 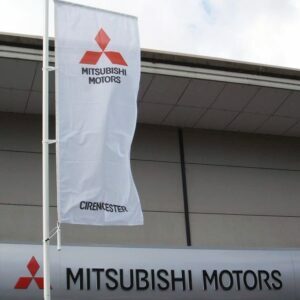 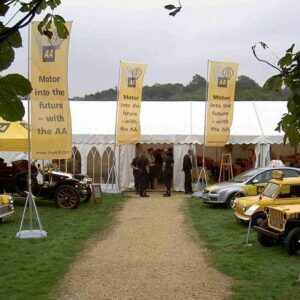 Our Ultimate flagpole is suitable for forecourts and events. 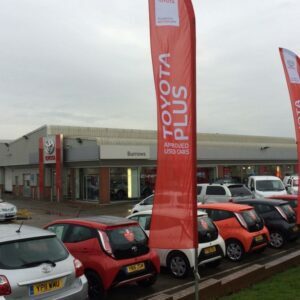 The flagpole is the tallest of all feather flagpoles we offer, creating a fantastic visual which will fully showcase your brand. 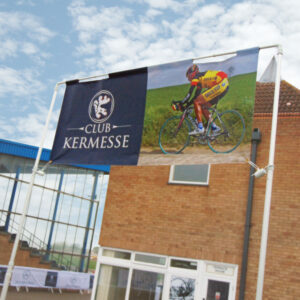 See the full range of flagpoles here. 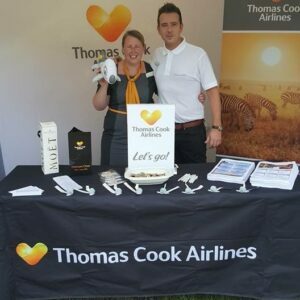 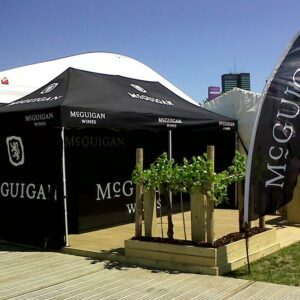 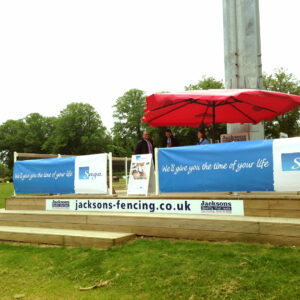 Branded gazebos & marquees are a great way to market your brand, product or event. 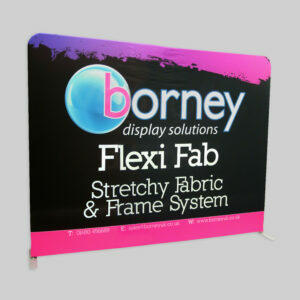 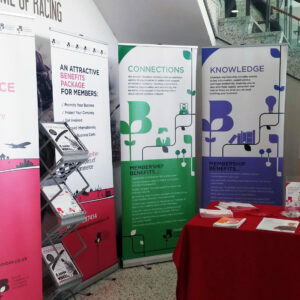 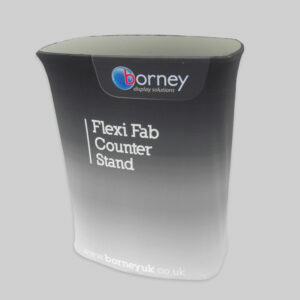 Borney UK offer three ranges of exhibition awnings, each with their own bespoke options of size, walls, colour or printed graphics and all are easily transportable in their heavy duty carry bags. 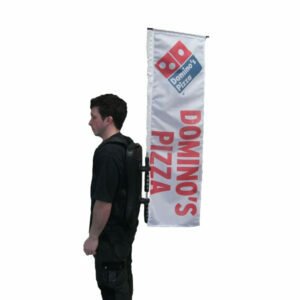 Backpack flags are a great way to advertise whilst on the move and they are ideal for promoting your event or exhibition. 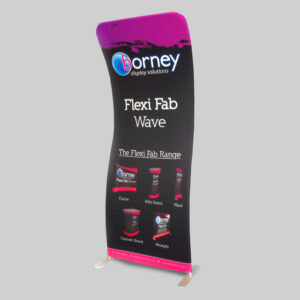 Light weight and easy to carry, the flags are easily attached to the poles. 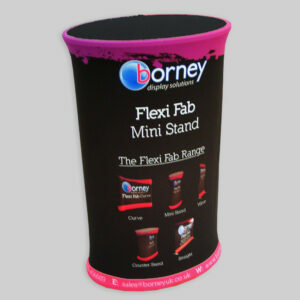 The wearable part of the system has adjustable straps and a storage area for leaflets.